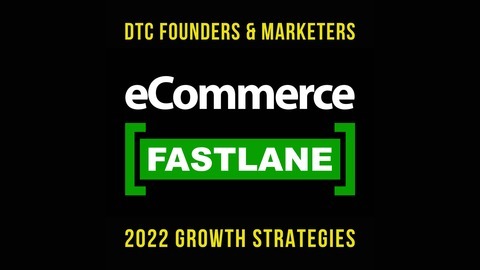 Welcome to eCommerce Fastlane. An actionable show to help you build, launch, grow, and scale an e-commerce business with Shopify. Listen to real conversations with proven, practical strategies and success stories. 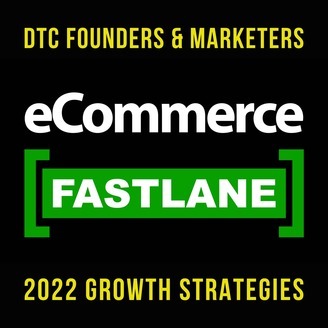 You’ll learn how to generate MORE traffic, MORE sales, MORE profit, and customer lifetime value for your Shopify store.&nbsp;Show notes, resources, industry related blog posts, and online community at eCommerceFastlane.com. Today I’m chatting with Yoni Elbaz the Co-founder and CEO of Loox. An exclusive Shopify App that allows you to collect photo reviews for your happy customers which will strengthen your brand and drive more sales through social proof. How photo reviews increasing trust and conversion rates. Consumers trust other consumers much more than they trust brands. How user-generated content (UGC) is being repurposed for marketing and branding to drive new traffic to a site. How to boost your sites conversion rate. How to boost your Shopify stores credibility, conversions, and sales with strong social proof. As a listener of today’s show, Loox has been so kind as to offer a FREE 30-DAY TRIAL. Follow this link https://ecommercefastlane.com/loox and then you will have 30 days to build your photo reviews and prove it's ROI. Finally, don’t forget to subscribe to the podcast on iTunes, Stitcher, or Spotify. All it could take is a new idea, Shopify app, or marketing tactic to be the next big thing you need to drive more traffic, revenue, and lifetime loyalty for your Shopify store. ^^ Get notified by subscribing above and never miss an episode!